Sasha Savic, U.S. CEO; Deirdre McGlashan, global CDO; Stephen Allan, worldwide chairman, CEO; Toby Jenner, worldwide COO; Helen Brown, global chief HR and talent officer. On a Friday in June 2016, MediaCom CEO Stephen Allan got the call no agency leader ever wants: The shop had unexpectedly lost the global business of Volkswagen, a client since 1996 that was one of its top three revenue generators with an annual marketing budget between $2 billion and $3 billion. In the 18 months since, “Project Fight Back”—as the recovery effort came to be known inside the WPP shop—has yielded impressive results. Amid an industry landscape fraught with digital pitfalls and cost-cutting clients, MediaCom bounced back to collect a string of wins. Altogether, they amounted to $4.6 billion in gross annualized billings, making 2017 the agency’s most successful new business year ever. 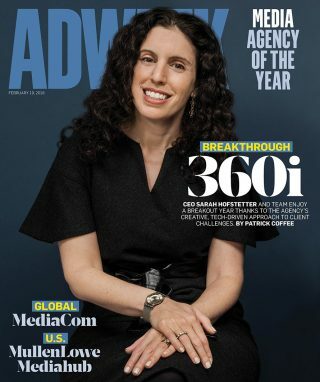 For its resilience in the face of unusually strong headwinds, MediaCom has earned Adweek’s Global Media Agency of the Year designation. “MediaCom has invested heavily in data and infrastructure to drive more data and analytics-based approaches to planning and investment to help us better connect with our consumers,” says Marc Pritchard, chief brand officer for Procter & Gamble, in explaining why his company continues to partner with the agency. Last spring, the fast-moving consumer-goods giant awarded the agency its consolidated business for Germany, Austria and Switzerland, worth some $237 million in billings. MediaCom, which was defending part of the business, is now handling the assignment through Twentyfive, a new joint venture with local shop Pilot Hamburg. WINS $4.6 billion, including Groupe PSA ($860m), Opel-Vauxhall ($400m), Richemont ($400m), Uber (U.S., $400m), Walgreens Boots Alliance ($300m), P&G (Germany, Austria, Switzerland, $237m), AB InBev (Latin America, $220m), Bose ($150m), Falabella (Latin America, $100m), 14 new clients in China ($650m); 400+ total pitches worldwide at 66 percent conversion rate. (U.S. and Australia, $630m), P&G (Northern Europe, Japan). STRATEGIC MOVES David Beale promoted to global chief data officer; Yaron Farizon promoted to CEO of MediaCom Russia; Jeanne Descour promoted to global account director leading Richemont; Peter Peterman hired from Carat as chief strategy officer for MediaCom China; 600 staff relocations to 29 markets around the world, as part of effort to spread insights and expertise across offices. 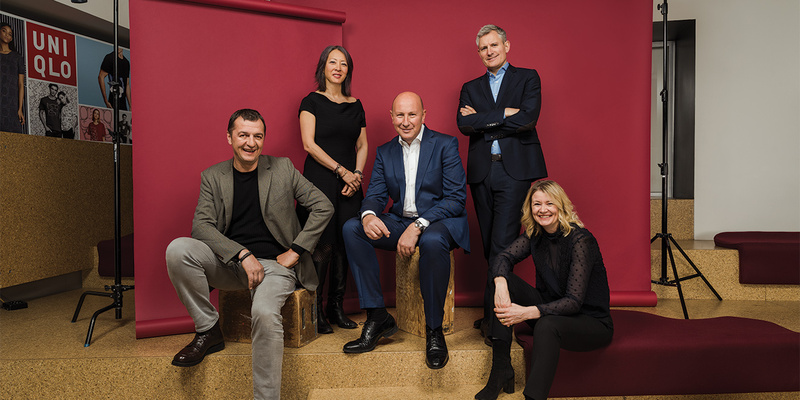 Over the year, MediaCom, which is one of the largest players in WPP’s GroupM network, grew its annualized revenue by 10 percent or $120 million to roughly $1.32 billion worldwide, according to Adweek estimates. But in the wake of the VW news, Allan’s rallying cry to regional leaders emphasized both the need to act quickly—MediaCom had six months before revenue from the automaker dried up—and the need to be “hunters” in their pursuit of new business while keeping current clients happy. “Because the last thing we could afford to do was lose more business out the back door,” he says. By January, the returns had begun to show. MediaCom nabbed 14 new clients in China totaling $650 million in billings. MediaCom started off 2017 with a bang, winning the $300 million global assignment for pharmacy and pharmaceutical giant Walgreens Boots Alliance. 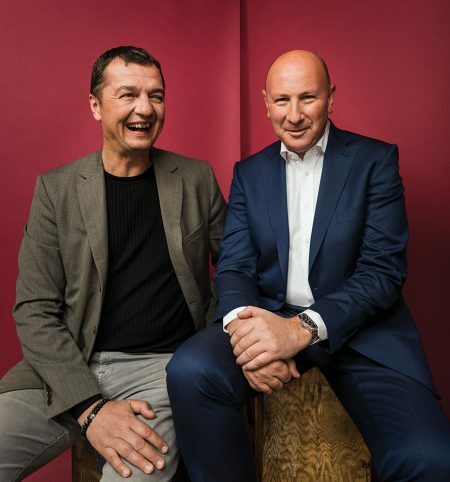 By June 2017, a year after the VW loss, MediaCom had plugged the car-shaped hole in its roster, beating out French holding companies to win Groupe PSA (maker of Peugeot and Citroen), an account worth $860 million. Then, in July, it picked up Richemont, the Swiss luxury conglomerate whose portfolio includes iconic names like Cartier, with an annual $400 million spend. This story first appeared in the Feb. 19, 2018, issue of Adweek magazine. Click here to subscribe.